The trust is an agreement between the trustee and the creator of the trust called the settlor or grantor of the trust. It is the trustee, on behalf of the trust, that holds title and conveys the interest in the real property pursuant to the powers granted in the trust. Who should be listed as seller in the contract? The seller should be listed as John Doe, as Trustee of the John Doe Revocable Living Trust dated June 1, 2014. Since space is limited in the contract, you could abbreviate it to read John Doe, as Trustee of the John Doe Trust U/A/D 6/1/14. Remember the John Doe Revocable Living Trust is not an entity that holds title to the real estate so you should not list The John Doe Revocable Living Trust as the seller. Can the trustee use a power of attorney? Generally no, the trustee may not use a power of attorney. The trustee may only use a power of attorney if the trust allows the trustee to delegate his/her authority to someone else. Typically, trust agreements lack such a provision since the settlor entrusted the trustee to exercise the trust powers and wouldn’t want the trustee to delegate such authority to someone else. Does it make any difference if the property is homestead property? Yes. If the property is the trustee’s homestead property and trustee is married, then trustee’s spouse will have to join in the conveyance. Also, if the settlor is not the trustee of the trust but the property is the settlor’s homestead, then the settlor and settlor’s spouse must join in the deed. Do you need to give the closing agent a copy of the signed trust agreement? 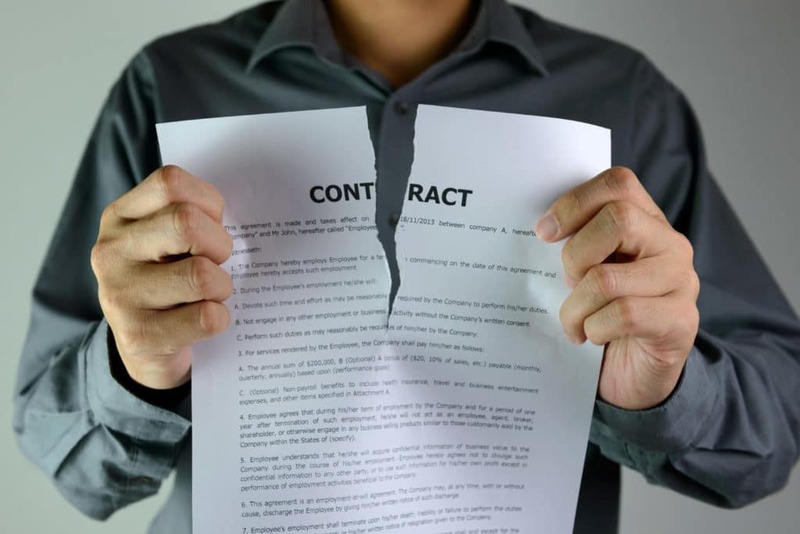 Generally, you only need to give the closing agent a copy of the trust if the trustee selling the property is not the same trustee named in the deed, the settlor of the trust died, or the deed was into the trust. There are exceptions to this general rule depending on the particular title company and circumstances so always check with the closing agent early in the process whether they will need a copy of the signed trust. The above information applies to revocable living trusts and does not address other types of trusts such as a Pension or Profit Sharing Plan Trusts, Business Trusts, and Land Trusts, or probate issues if the event the settlor is deceased. 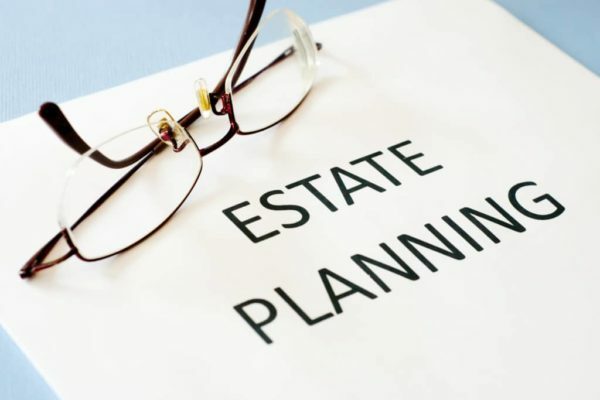 If you have any questions concerning the foregoing, or other type of trusts, we urge you to consult with a real estate and/or estate planning attorney.